Maybe cats have it all figured out. 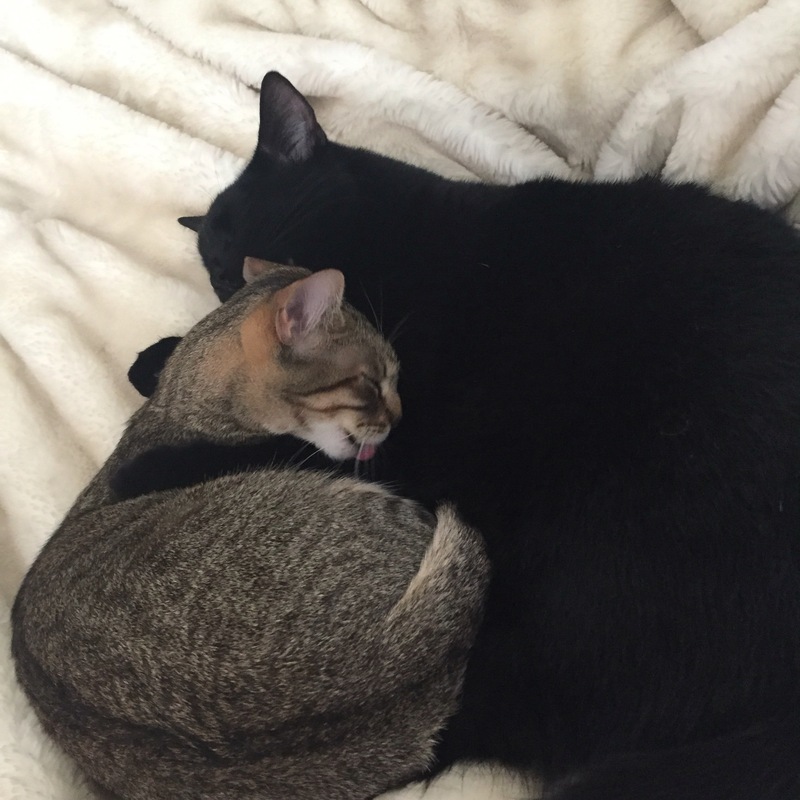 They eat a little, play a little, sleep a lot and snuggle up together. They don’t have much work to do and are very curious. They are satisfied just looking out the window, day after day. Life is good, especially if you’re a cat or maybe cat-like!